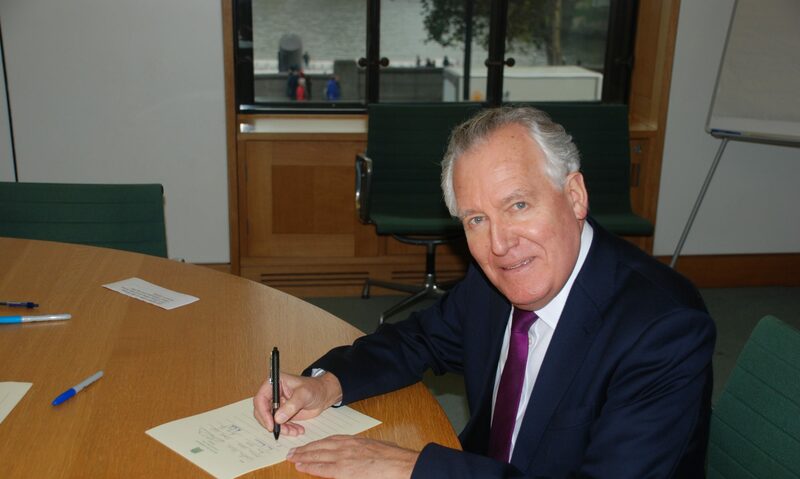 Two army officers from Neath have been praised as ‘real role models’ by their MP Peter Hain. Major Matt Thomas from Cimla and Captain Mark Kretzchmar from Bryncoch attended a special event in Parliament in honour of the Welsh Guards where Mr Hain thanked them for their service. ‘They are both real role models for youngsters enlisting for the armed forces or the Territorial Army. To have become such senior officers charged with duty and care as well as steadfast leadership makes all if us in Neath salute them with real pride.